Double Sided Map — OOPLAH! 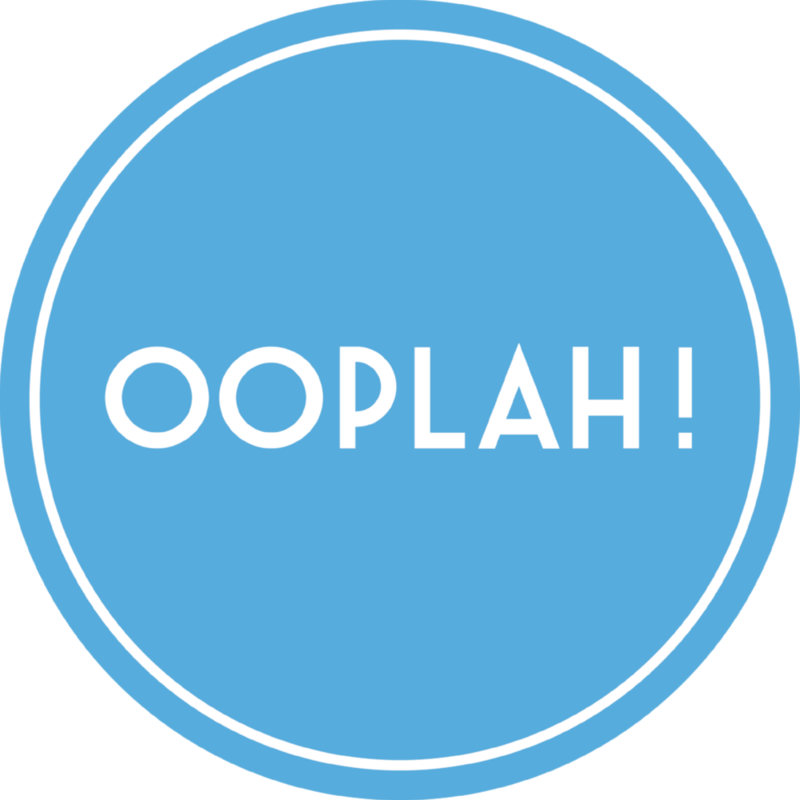 At OOPLAH! you’ll find everything from large furniture pieces to small knick knacks. With fresh stock arriving regularly there’s always something exciting and new to look at.